That’s a great process Mike. Are you also asking service customers after their service is completed to also review? 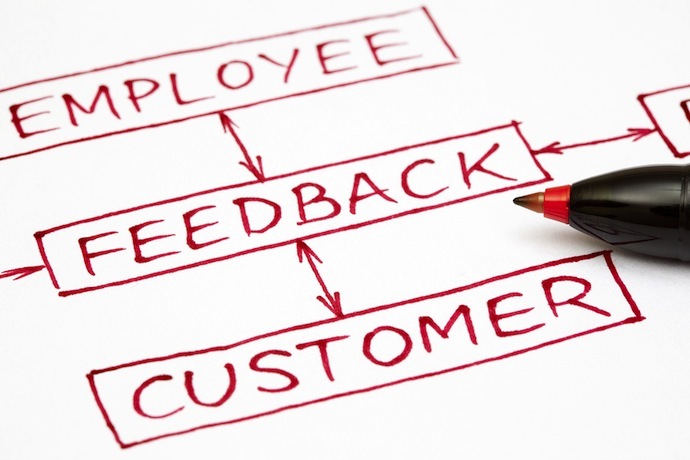 Service customers yield a huge opportunity for reviews. Yes Jeff, service is something that had been neglected but we are proactively soliciting service reviews and CSI. I always enjoy any mention of process and metrics of online reviews. Brice is a leader in this arena. I see many dealers faltering in their internal process to capture reviews. Software supports the process, not the other way around. I had a dealer call me a while back saying he had “Yelp issues.” After doing some in-store training to support their overall process, I found the issue was not with Yelp but with their culture. This is the age of truth and no matter how much money you pay a vendor for tools, if you are oblivious to the fact that customers talk to one another, no amount of tools or money will save you. We are currently running a Car Service Online Portal in Spain, Reparamiauto.com. We believe in trusted reviews as the key success factor for our site and for all our registered car services helping them building a positive online reputation. We have just launched an application running on Android (can be used with a smartphone or tablet). The app is used by the car dealers to gather reviews immediately after the car is serviced. I would say is a new Value chain as we request them to gather reviews immediately. I have some open questions I would like to ask: ¿Should we expect different results compared to other value chains? ¿Should we expect a higher number of reviews? ¿Would clients prefer this method rather than others? ¿Are there any examples of dealers who have run similar initiatives? For sales, our BDC currently follow ups with sold customers to ensure their satisfaction, and if they are 100% satisfied we’ll ask them to fill out a review online or Like our Facebook page and post something on there. 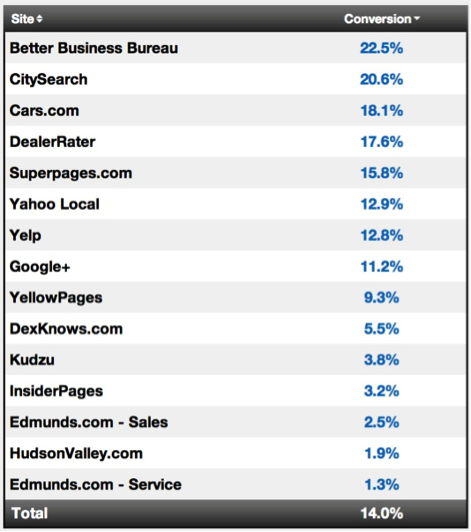 We then send them an email with several links to sites like Google, Dealer Rater, Cars.com, our Facebook page, etc. We have a lot of luck with that. We usually get 1-2 positive reviews a week on those sites, plus it creates a lot of traffic, recommendations, and Likes on our Facebook page. So it would be prudent to cherry pick who you send the review links and postcards too. this topic. Finally I found your site. Thanks for that! That would entail a lot of manual intervention. 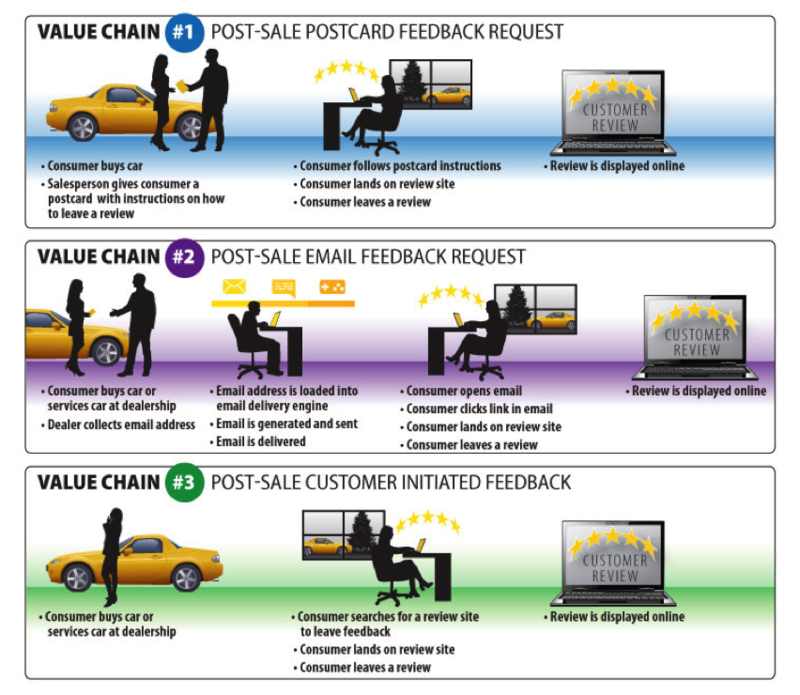 There are creative ways to use value chains that can accomplish directing constructive feedback directly to you and potential praise to sites that offer the highest conversion for that particular customer. Automation is key. Let me know if I can demo / explain more. Thanks for the comments Kathi. Dealers can greatly benefit from good consulting around these new concepts. mrcurryAbsolutely, great question — using our proprietary tool, Prime Response, we track alot of data about “reputation conversion” for us we build with clients value chains to apply to meet any number of goals – more reviews, better reviews, more friends, direct feedback, and many others. The 22.5% for the BBB is an indication that when we deploy BBB as a part of one of these value chains we have sent X many consumers to the BBB “review us” page. 22.5% of those X customers completed the act of completing a review that was posted on BBB’s site.